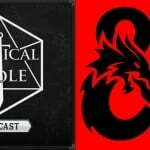 Hey friends, come get caught up on your favorite D&D Podcasts. 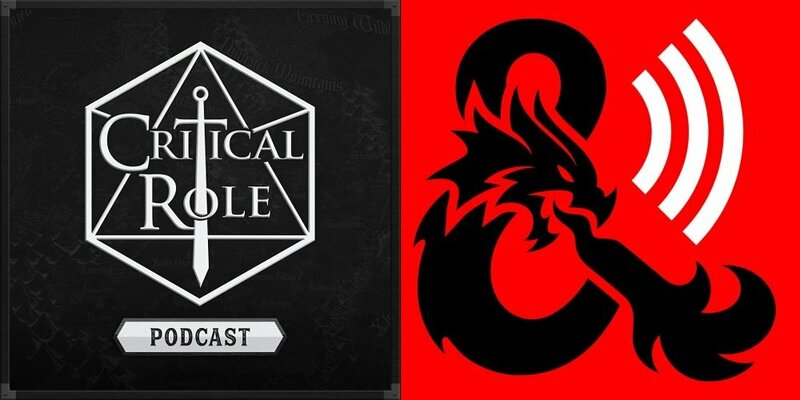 This week, Drow and Dragon Talk, while Critical Role sees its heroes in their most precarious position yet. This latest one’s a nailbiter, friends. 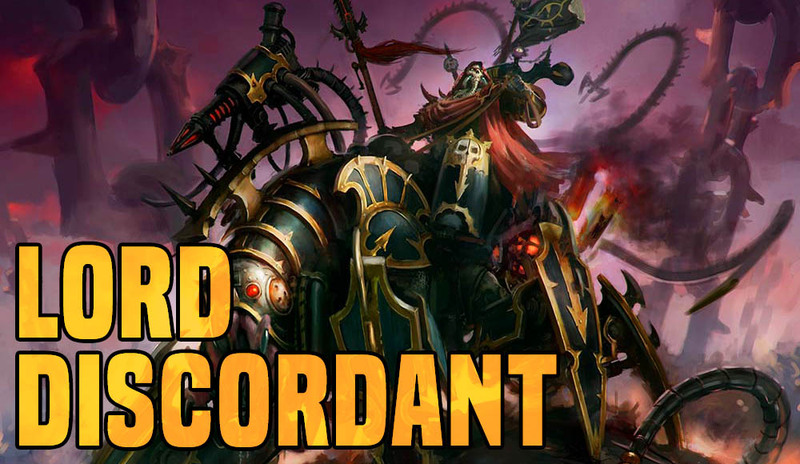 One of Chaos’ brave new models is the Lord Discordant–a powerful HQ choice skilled in the ways of war and deceit. Here’s a few things you can do with yours. Now there’s a new way to explore the depths of Undermountain–newly announced from WizKids, a new Adventure System Board Game brings the module of Waterdeep: Dungeon of the Mad Mage to a board game near you. For the next 17 days, you can show your gaming PRIDE and support the Lambert House charity, LGBTQ Youth, and D&D–and look good while doing so. 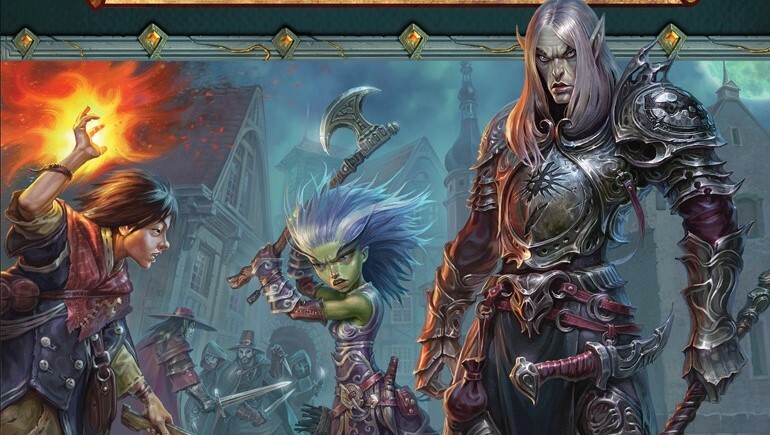 Come and meet Chaosbane’s newest hero: Elessa, the Wood Elf Waywatcher. We’ve got a gameplay video demonstrating her powerful ranged attacks and debilitating debuffs. The novel Drachenfels is getting a new edition after 30 years–it’s one of the most enduring Warhammer novels, and here’s its author, Kim Newman, to talk about why. 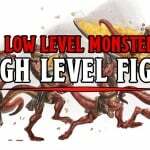 Pathfinder’s latest adventure path module has heroes face down an ancient conspiracy and hostile elements from the Negative Energy Plane. Put your heroes to the test in Last Watch. 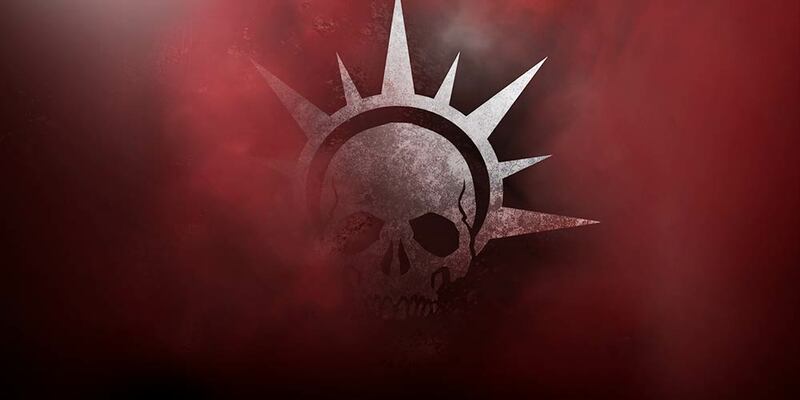 After its parent company John Wick Presents laid off all staff last year, troubled RPG 7th Sea has been acquired by Chaosium, who plan to fulfill the 7th Sea Kickstarters. 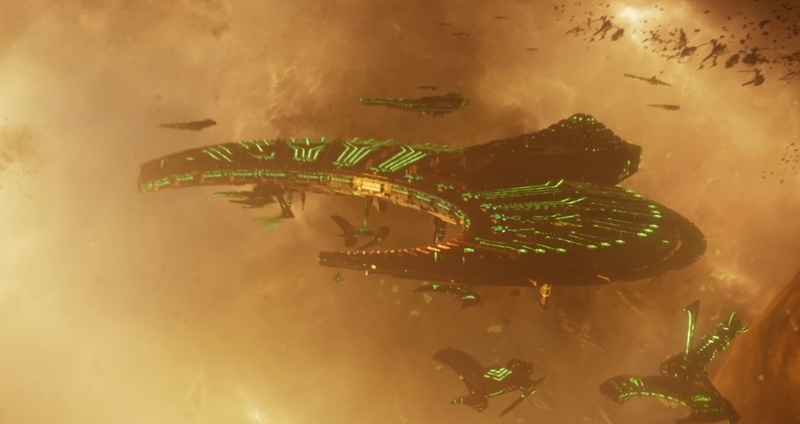 Battlefleet Gothic Armada 2, the game of space combat in the grim darkness of the distant future, has received a massive update that adds new Necron Ships, a campaign co-op mode, and a host of other new features. 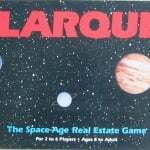 Details inside. 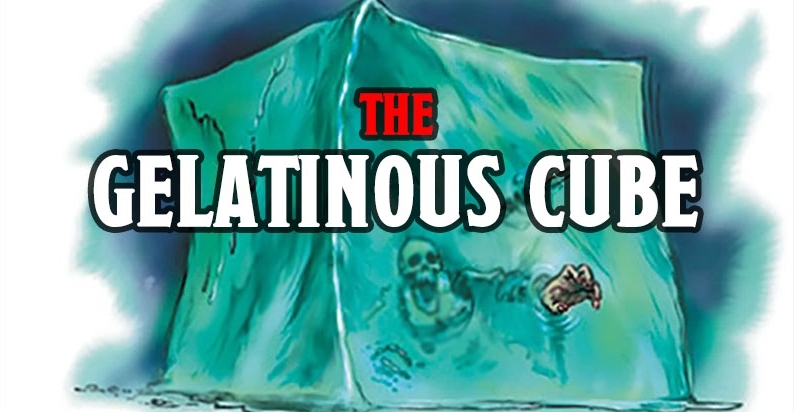 This week’s monster is clearly a rectangular prism. 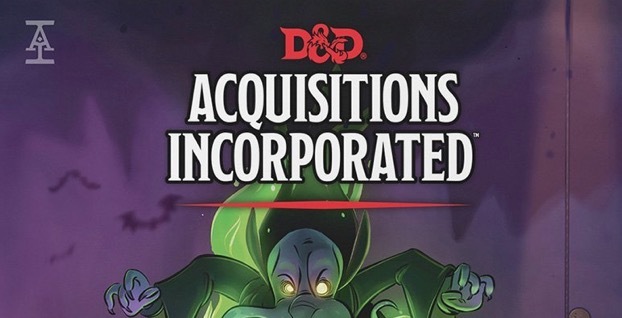 With an official announcement, the new Acquisitions Inc. Dungeon Manual (the Penny Arcade D&D book) has even more details revealed–come take a look! 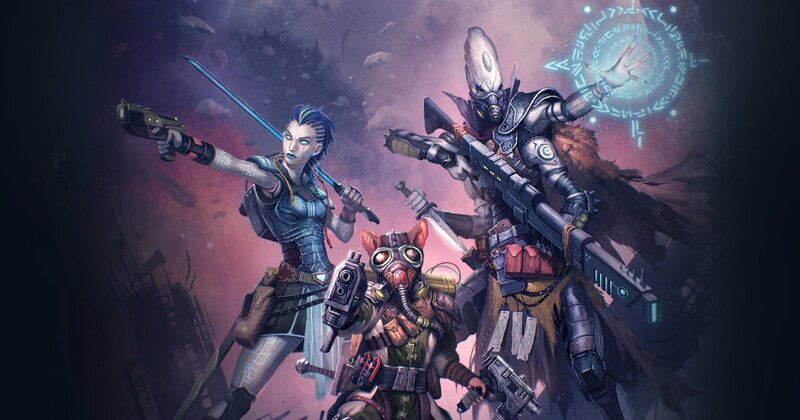 Looking to get into Starfinder, the science fantasy game of action, adventure, aliens, monsters, and even dragons in space? Now’s the perfect time to get in, the beginner’s box is out this month–come take a look!